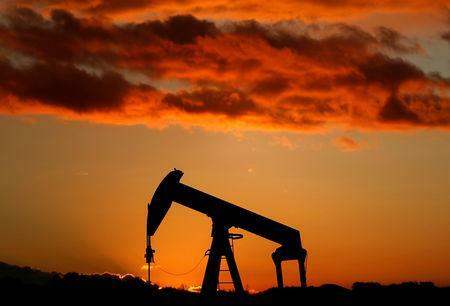 "Some recent positive developments could support the global economy at its current level, including the recovery in oil prices, possible progress in U.S.-China trade negotiations and less-ambitious monetary tightening by the U.S. Federal Reserve," OPEC said in the report. "Nevertheless, this would not lift the global economy beyond the growth forecast." 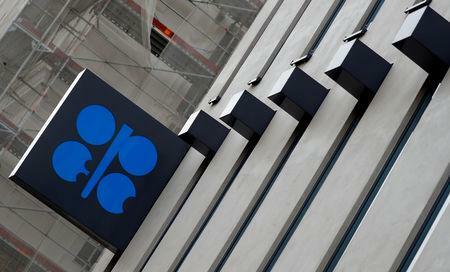 With the supply cut delivered in January, the 11 OPEC members expected to cut supply under the deal achieved 86 percent compliance, according to a Reuters calculation - a high rate by OPEC's past standards. This implies that the global market would see a slight surplus of about 200,000 bpd in 2019 should OPEC keep pumping at January's rate although - other things being equal - the Saudi plan to reduce supply further will offset this.